Last month, I had the opportunity to meet face to face with Amela, my first ever sponsored ‘sister’. Ten years ago, I sponsored Amela to take part in Women for Women International’s year-long training programme in Bosnia and Herzegovina. We exchanged several letters over the course of the year. She told me about the skills she was learning, how they were helping her to start her own business and earn an income to support her family. When I signed up to sponsor a woman, I saw it as a chance to make a tangible change in someone’s life. To hear about the impact of my support in her own words was such a privilege. However, what I didn’t expect was how my connection with Amela would enrich my own life. She taught me that we truly have more in common than the things that divide us. Please sign up to sponsor a sister today You could help to change a woman’s life – and she could also change yours. By starting a sponsorship today, you will help a woman like Amela enrol in our programme where she will form bonds with other women, learn valuable job skills, gain understanding of her rights and start on the path to a more independent future. Right now, there are hundreds of women waiting to enrol in our programme in Afghanistan, Nigeria, and the Democratic Republic of Congo. You can help by sponsoring a woman today. Be inspired by the awesome women whose work and careers are truly rocking with tremendous support from their employers. Join them - whether you're an intern, apprentice, graduate, experienced professional, career returner or executive. Flexible working? No problem! Top benefits? Absolutely! Diverse inclusive work culture? For sure! 100 Years since women had the right to vote! Ladies, raise your glasses! Next week marks 100 years since a landmark law gave women in the UK the right to vote — and we have a lot to celebrate. Since that historic ruling, life has improved drastically for women in this country. But fast forward to 2018, and opportunities are still limited for women and girls around the world, all because of sexist laws that belong in the 1900s. Like the suffragettes before them, inspiring young women like Sonita Alizadeh and Nujood Aliare fighting to end misogynistic practices like child marriage — and today, they need your help. 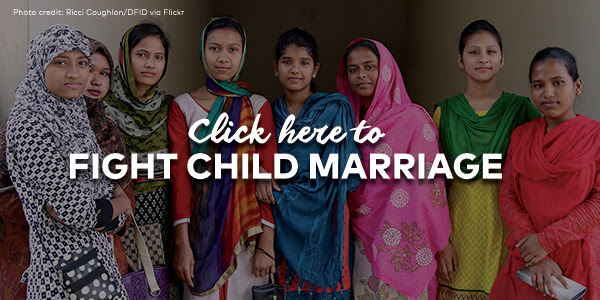 Ladies, turn the clock forward 100 years — take action to end child marriage for a better future for women and girls. Meet Samira, whose story is both tragic and inspiring. In Bangladesh, where Samira is from, over half of girls marry before the age of 18 — and they are often submitted to horrific violence from their husbands. Join our Patron Dame Helen Mirren and send a #MessageToMySister between 1st – 8th March. You can send a message online at womenforwomen.org.uk/message. 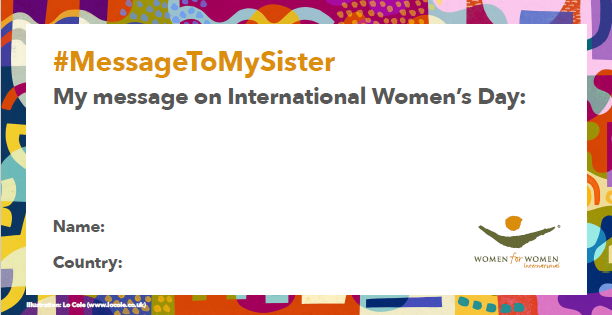 You can also share a message of support on social media using #MessageToMySister and tagging @womenforwomenUK. 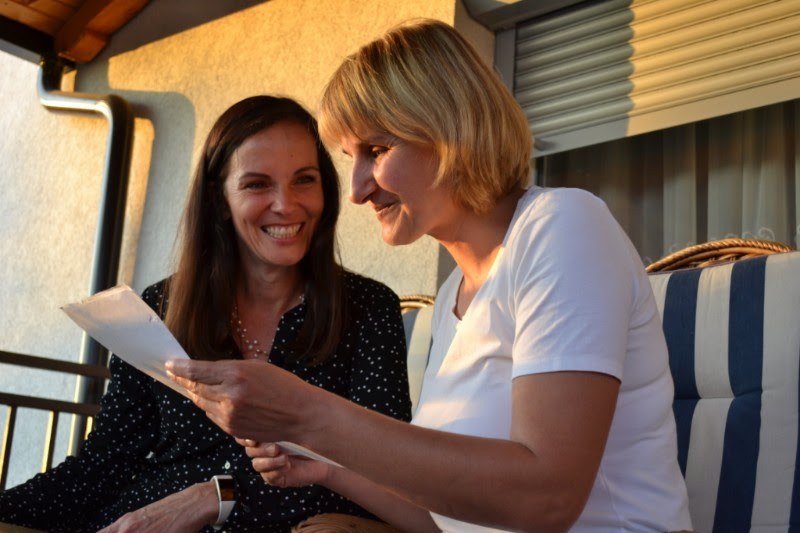 We will deliver the messages directly to women in our programmes in countries affected by conflict – showing that there are men and women all around the world who care. There’s never been a more important time to put the spirit of sisterhood into action. Together, our messages will say: we are standing with you. Please send a #MessageToMySister today. Send a powerful message on International Women's Day. We know how powerful it is for a woman survivor of war to hear the words: you are not alone. That’s why this International Women’s Day, we’re organising a very special delivery. We’re asking people like you, all over the world, to send a #MessageToMySister – just a few simple words on a postcard, to express solidarity and support for women living in some of the world’s most dangerous places. 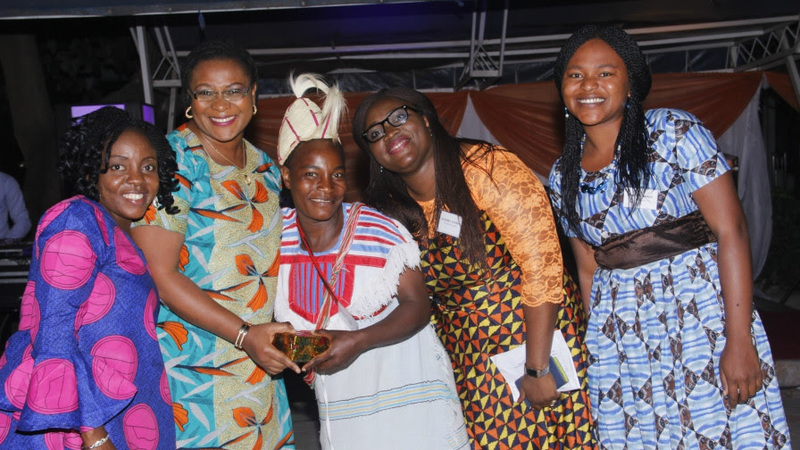 Add some sunshine to your day with this inspiring story of Women for Women International - Nigeria graduates who won an award for selling solar lamps and encouraging clean energy use in their communities. You can change a woman's life today!